The Twilight series of vampire novels by Stephanie Meyer first appeared on film in 2008 and have proven to be a box-office franchise phenomenon. The scores from the films feature the talents of three of Hollywood’s most creative composers, Howard Shore, Alexandre Desplat and Carter Burwell. 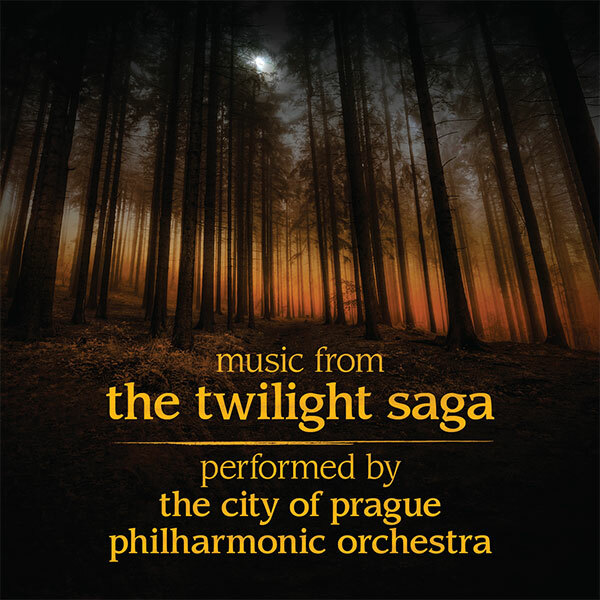 This release brings together for the first time the music from all four films onto one disc, performed by The City Of Prague Philharmonic Orchestra.